Amazing items, terrific values. The Thrift Store & Boutique offer a treasure trove of gently used donated items, including clothing and accessories, furniture, housewares, jewelry, art, plants and garden gifts, books and media, hardware and tools, fabrics, medical equipment, games, puzzles, sporting goods, bikes, exercise equipment and much more. We also sell refurbished computers and peripherals, audio/video gear, TVs, appliances and more in our Computer Electronics Store, and thousands of titles in all genres in our Bookstore and online bookstore. Shop regularly for new daily arrivals! Store Address: 2710 Chanticleer Ave in central Santa Cruz (just off Soquel on the north side of Highway 1), click here for a map. Store Hours: Open every day, Mon – Sun, 10am – 3pm. 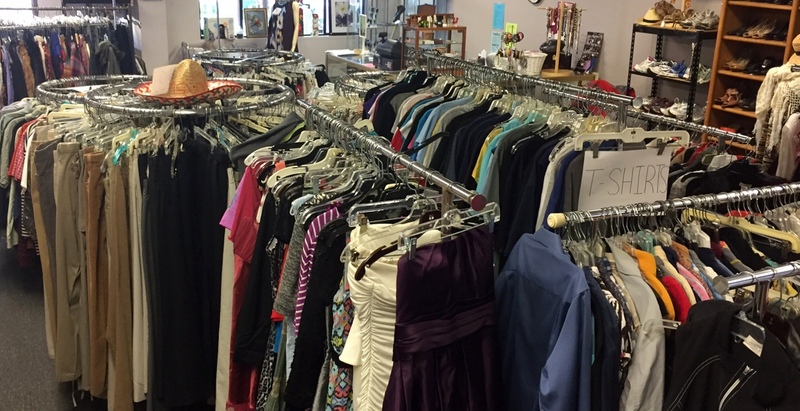 We gratefully accept your donated items every day, Mon-Sun, 7:30am – 3:30pm. 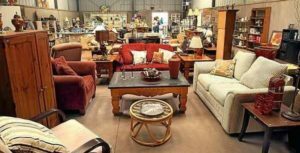 We offer limited estate, home and office pickups in Santa Cruz County. Your donations are tax-deductible. Please contact Tina Forest to schedule a pickup or for more information, tina@greybears.org, 831-479-1055 ext 235. For thrift store questions call our office during store hours, 831-479-1055 ext 0, email Robin or thrift@greybears.org, or call Tina Forest at 831-479-1055 ext 235. Click here for a list of items we accept. 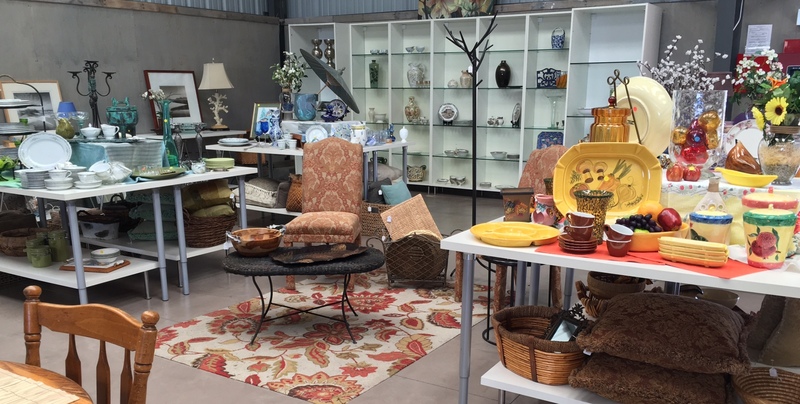 Housewares – dishes, pots and pans, glassware, kitchen appliances large and small, linens, etc. Clothing – women’s, men’s and children’s in an assortment of current and vintage styles. Hardware – tools, drills, power equipment, lawnmowers, plumbing/electrical supplies, etc. All proceeds from our thrift store sales go to support the Healthy Food for Seniors Program, providing a brown bag of groceries to 4,000 seniors each week. Thank you!